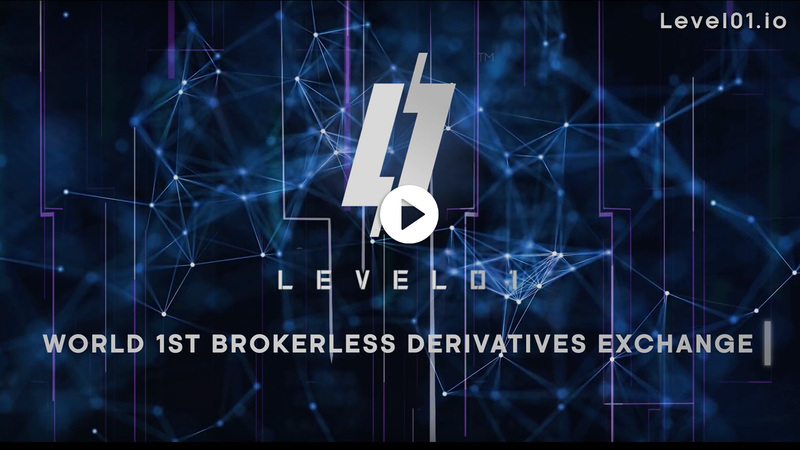 Level01 combines Distributed Ledger (DLT) Technology for transparent and automated trade settlement on the blockchain, with Artificial Intelligence (AI) analytics that provides fair value pricing dynamically to counterparties in a trade, based on current & retrospective market data. The platform intends to effectively remove all forms of friction in the user experience present in conventional exchanges, such as fund deposits/withdrawals, multiple tier identity verifications, and wallet security concerns; allowing investors to fully focus on trading activities. The Level01 platform facilitates transparency & equality, and is designed to provide the most fair, efficient, even- level trading field for both retail & commercial investors. Write options contracts on a multitude of assets that can be matched with other traders worldwide, and instantly receive & access profits upon contract maturity of a winning trade. Automated Transparent Trade Settlement on the Blockchain. Peer to Peer Trading without Brokers. Certified Market Data authenticated by Oracle. Level01’s mobile/web app enables investors to interact directly with each other for trading. Investors can trade risk or hedge positions by issuing options contracts for counterparties to match with on the Level01 platform. Investors select asset category they are interested in, such as FOREX or CRYPTOCURRENCY, and selects asset market to trade in, such as USD/EUR or ETHEREUM. Investors trade by issuing option contracts into markets: by defining contract parameters ‘EXPIRY’, ‘STRIKE PRICE & ‘POSITION’, and contract TOTAL VALUE; or selecting an existing option contract to act as matching counterparty. 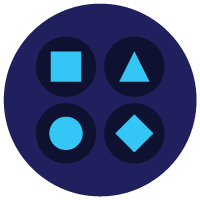 When an option contract is matched with a counterparty, all parameters are sent to the Level01 smart contract on the blockchain. 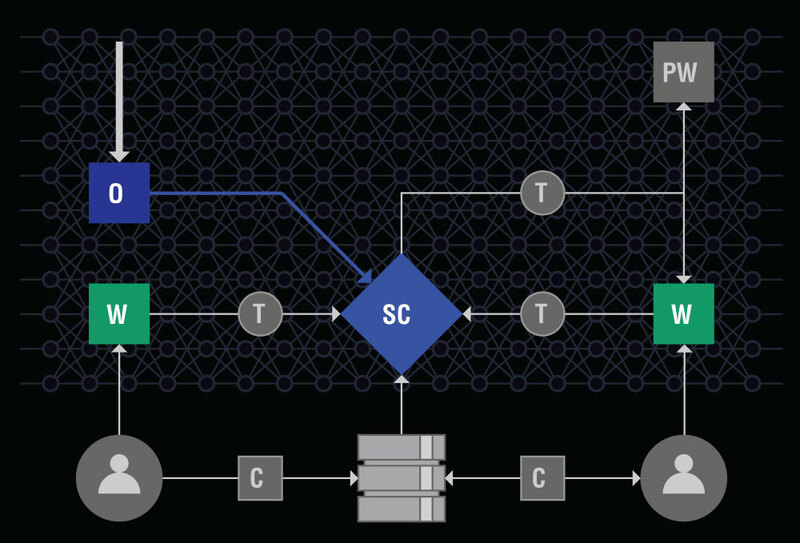 The smart contract receives permission from both parties to handle token funds and performs trade settlement upon option contract maturity (expiry). Pull down view for category and market asset selection contains quick view information of assets such as daily % change, highest and lowest value of assets. Save to favourites list for quick access to often traded assets. A pull up, sortable list of all live contracts in the current asset market. Contract list can be sorted by EXPIRY, STRIKE PRICE & POSITION, and TOTAL VALUE of the contracts in ascending or descending order. An options contract that has been created/issued into the market. Has prefixed EXPIRY, STRIKE & POSITION, and contract TOTAL VALUE as set by contract issuer. 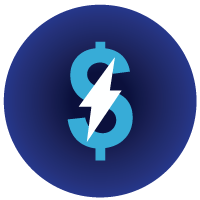 Final investment amount that is commited to blockchain is determined when a counterparty matches with a contract, and the dynamic fair value pricing is locked in for both parties. Opens view that shows all issued or matched contracts, and current status of each contract such as matched: ongoing, settled, expired, cancelled etc. and contract value. Shows available balance of LVX tokens within current main wallet. 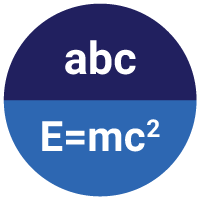 A/BAL value is retrieved directly from the blockchain. Also shows trading line (T/LINE) value, that indicates the amount of token allowance that the investor has granted permission to the system to be used for trading activities. 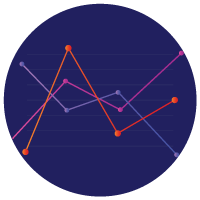 Indicates total value of contract, with COST of contract and its potential profit GAIN calculated with AI analytics algorithms that update dynamically tick by tick according to live market data. The Level01 App enables investors to trade derivatives freely from a multitude of assets, ranging from Forex, Cryptocurrencies, Commodities, Stocks and Indices, investor opportunities are boundless. 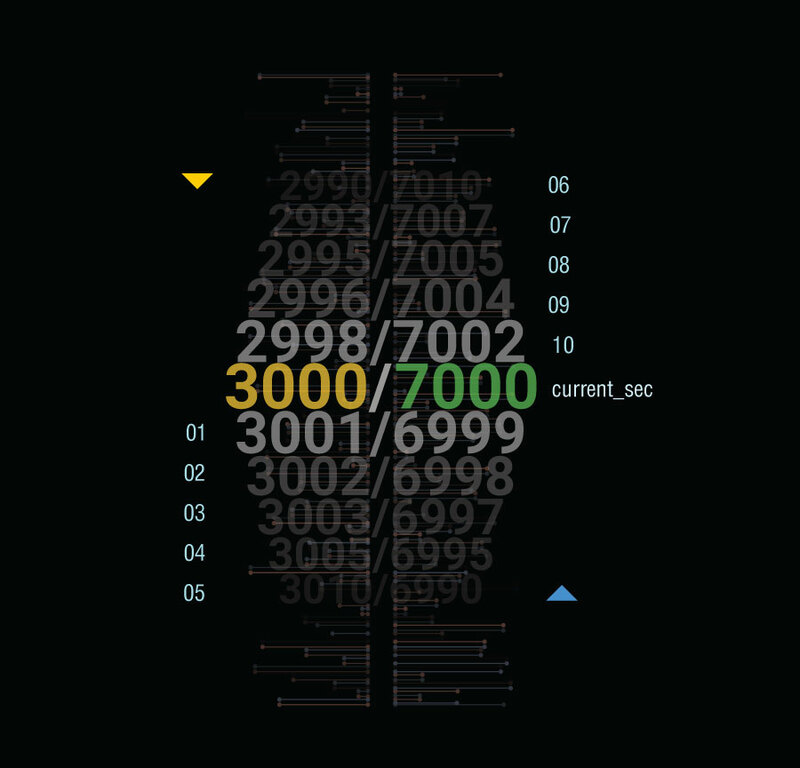 High speed live tick by tick data is streamed and displayed in fully informative, interactive charts; with a multitude of analysis and charting tools for more advanced users. 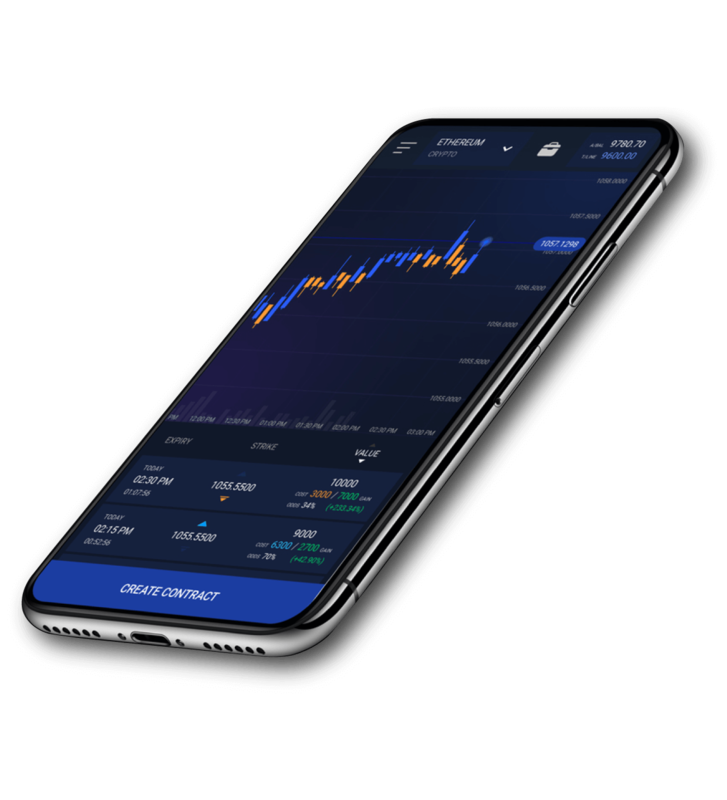 The App features a proprietary user interface that makes it simple and efficient for conducting peer to peer trading with other investors in the Level01 Exchange.  The App integrates seamlessly with the Ethereum blockchain, enabling investors to fund contracts and trading transactions while maintaining full control over their wallet assets. Web based and iOS versions coming soon! 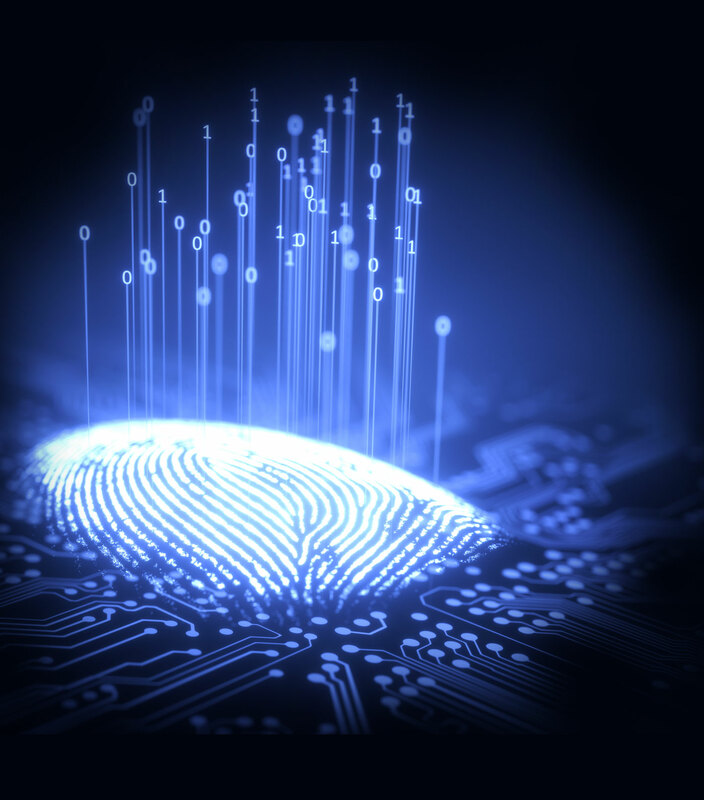 Blockchain and smart contracts area a trusted default technology intermediary because it is open to anyone for verification of execution code and transaction processes that will take place for every event. 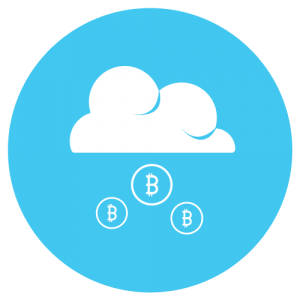 The blockchain is a digital, decentralized, public ledger popularized as the technology behind the now renowned cryptocurrency, Bitcoin. 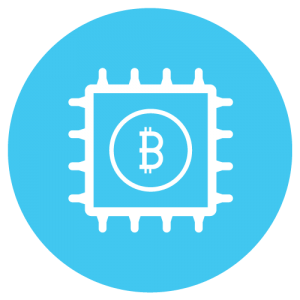 The technology is also known as Distributed Ledger Technology (DLT). The blockchain’s unalterable method of storing data makes it ideal for performing, verifying and storing transactions. 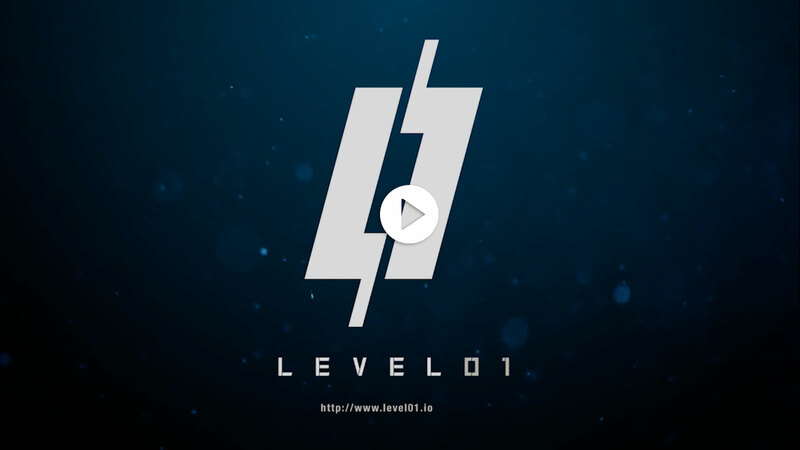 Level01’s architecture leverages blockchain technology to perform automated trade settlements and profit distributions instantly upon settlement events occuring. These transactions are executed by unbiased, self enforcing mini programs on the Ethereum blockchain called ‘smart contracts’; ensuring all transactions are carried out in a tamper proof and transparent manner. 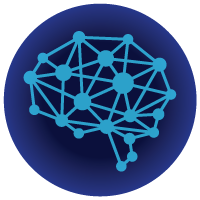 FairSenseTM is the underlying technology of Level01’s fair value AI analytics assisted pricing discovery mechanism, which is designed using cross-stream analytics that are usually only available to institutional organizations.  FairSenseTM automatically assists investors to assess fair values of contracts they seek to trade and continuously update their bid or offer price relative to the FairSenseTM implied value thus offering fair value pricing to both sides of a trade, that is accurately adjusted every second (tick by tick) to current live market conditions. 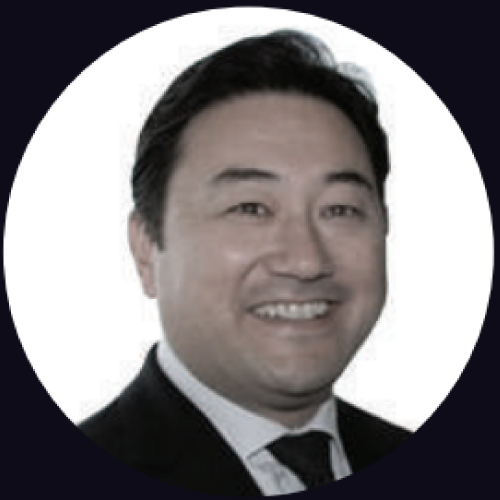 FairSenseTM algorithms observe and sequence realtime, cross-market variables in the most liquid financial markets, which provide the most consistent market prices thus allowing investors to trade consistently with other assets globally, providing improved liquidity and price discovery on Level01’s peer-to-peer exchange. 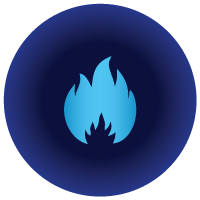 The Level01 Exchange (LVX) token is an ERC23 token on the Ethereum blockchain, and functions as a medium of exchange and store of value within the Level01 financial ecosystem. 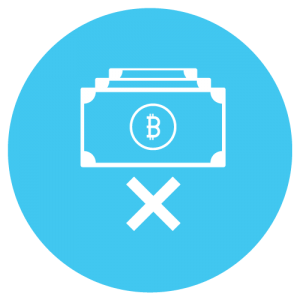 The LVX token provides the means to transparent and fair settlement on the blockchain, because it can be handled/automated by smart contracts and programmatically disbursed to trade winners as trading profits. 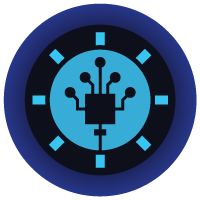 LVX tokens can also be ‘staked’ by investors to host trading rooms where group trading events are held, and investors earn traderoom hosting commissions.  The staked tokens are reimbursed by the smart contract after a staking duration. The LVX token provides use as a store of value and blockchain asset within the Level01 financial ecosystem. The LVX token facilitates transactions between investors as a standard operating exchange medium within Level01. 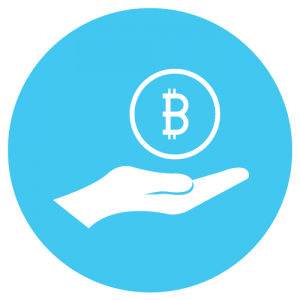 Predetermined fixed supply token promotes appreciation and increased demand from scarcity as user base grows. 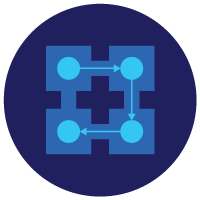 Integrated token staking functionality promotes variation in user base participation and ecosystem network effect. The token’s digital nature allows transparent & trustless interoperability with blockchain for automated settlement. Founder and director of public listed technology company in Australia, and inventor of its patented core technology. Experience growing a company from startup to public offering.  Extensive know ledge in mobile hard/software product design and UI/UX technologies. Involved in machine learning. Extensive background in corporate operations for over 15 years. Highly skilled at maximizing the resources of an organization and recognise the best growth path for a company.  Early partner of founder in Australian public listed company. Built, nurtured and led companies to over $125M in M&A. Key quantitative analyst consultant overseeing $25B AUM and lead in specification, design,implementation and management of most advanced pension hedging & absolute return solution at UK’s largest asset management Co.Professional in derivatives pricing, risk & trading. 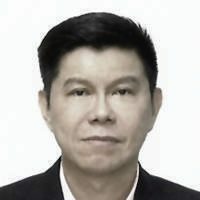 Highly decorated with multiple titles & distinctions, expert corporate strategist and brand planning expert in Asia Pacific with more than 15 years of localization experience. Skilled in in strategic and corporate management, top-down design, financial investment, education & training. 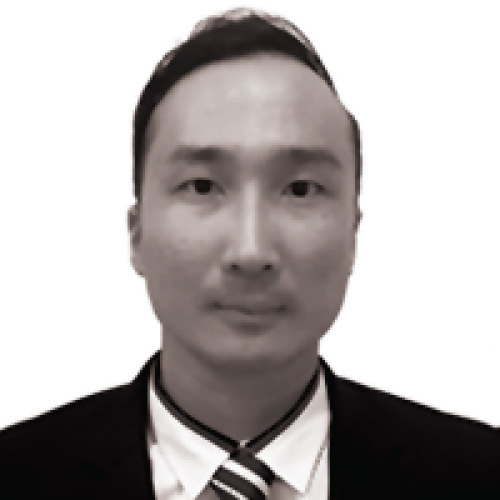 Experienced developer for various core blockchain based projects including OTC-interest rates swap trading platform and digital ledger based recruitment with document verification platform. Certified Solidity Smart Contract developer. MSc degree at Imperial College London with full distinction. Founder of Joinland Group, a diversified holdings in various industries such as investment, trading, and real estate. Executive director of China Assurance Finance Group PLC in HK. Experienced entrepreneur of over 25 years. Conferred honorary title by Sultan of Malaysia. A pioneer in social media marketing and one of the early entrants in the digital marketing industry since 2009. 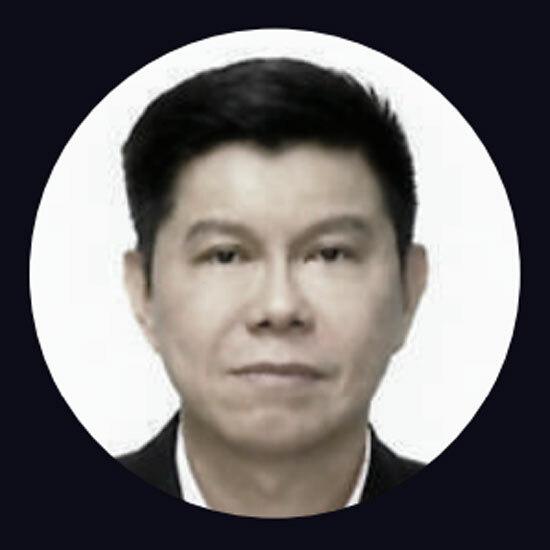 His agency is also one of the earliest to embark on blockchain and crypto related marketing in South East Asia. He is ranked on Google as “Best Social Media Consultant in Malaysia”. Professional software engineer & system architect. Experienced designing impactful high performance solutions. MSc Science & Computer Engineering. Led several worldwide projects successfully to pro- duction in various industries: finance, ERP & trading. 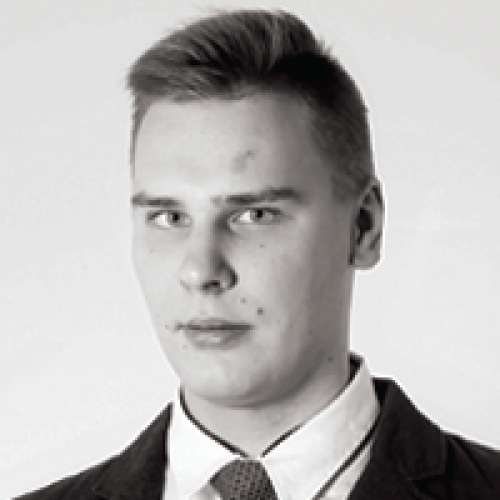 Key backend system architect of Level01 platform. Mathematician & data analyst focused on R&D in the financial services industry. Developed some of the most sophisticated credit risk modelling algorithms for banks in Latin America. Experience with researching & implementing business & financial analytics solutions. AI and neural networks tinkerer. Senior consultant with over 15yrs in finance & banking industry. Specialist in commercial & investment banking processes including analysis, asset/project management, due diligence & under writing distribution for IPO’s. 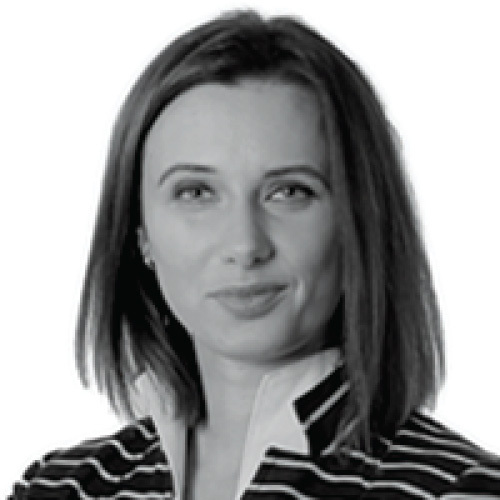 Experience in capital markets & investment management analytics. 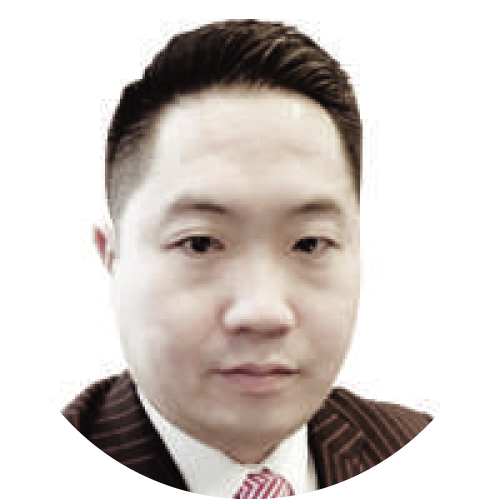 Michael Go is the Head of Asia Pacific Trading Markets Development at Thomson Reuters, a global multinational mass media, data & information corporation. 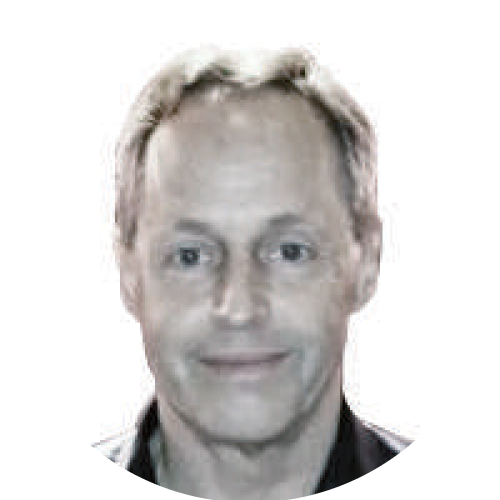 Michael has a wealth of over 20 years of experience in the Finance, Banking, Capital Markets and Trading industries, and keen insights of technologies & trends that affect or influence these industries. 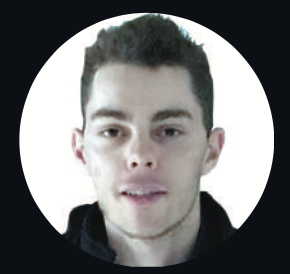 Michael’s deep finance network and background allows Level01 to tap insight knowledge, expertise and cooperation which are resources nccessary to facilitate the development of the innovative, world-class Level01 platform. 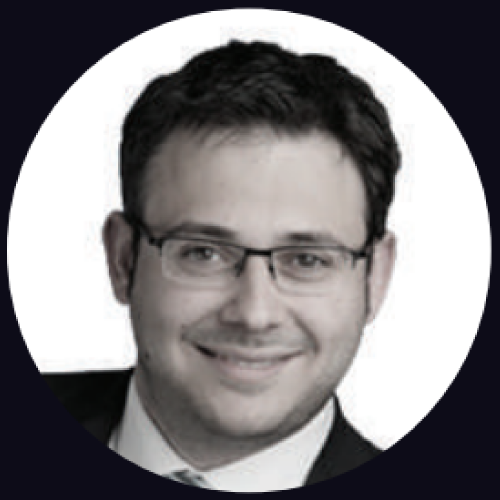 Itai Damti is the Co-Founder of Leverate, an industry leader in technology for online forex brokers, with over 100B USD in monthlytrading voulme. He is Entrepreneur de Residence (Fintech) at 500 Startups, a global VC & seed accelerator in San Francisco, USA. He is also Founder & CEO of Antifragile, a fintech consulting firm in Hong Kong. 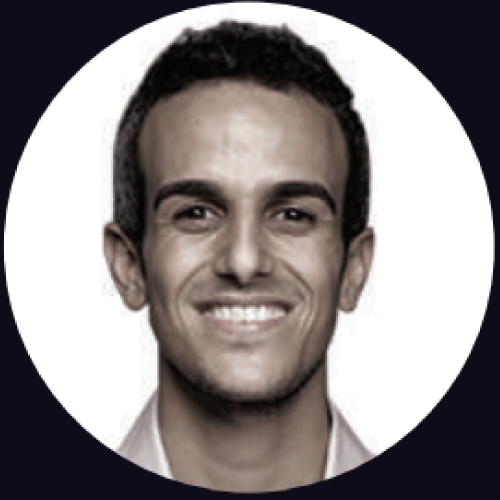 Itai’s expertise in developing financial systems & trading platforms is invaluable to Level01’s endeavours; and his insights in mentoring and leading accelerator programs wordwide such as Barclays Techstars (Tel Aviv) and HAX (China) provides Level01 with the guidance to navigate in uncertain situations. Dr. Walter Tonetto is Vice Chairman of the Global Blockchain Application Research Foundation. 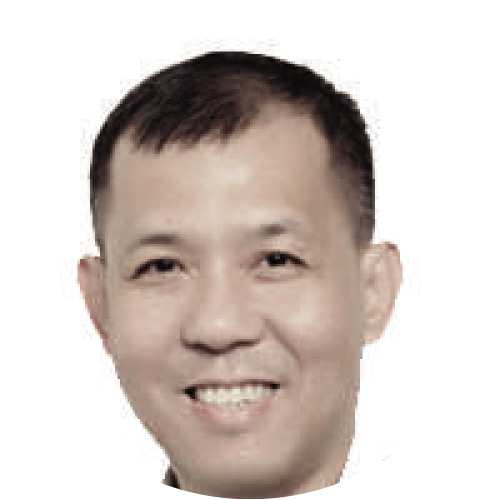 He is the founder of one of the fastest growing privately held IP-based communication companies in Indonesia (PT Notus Enterprises). 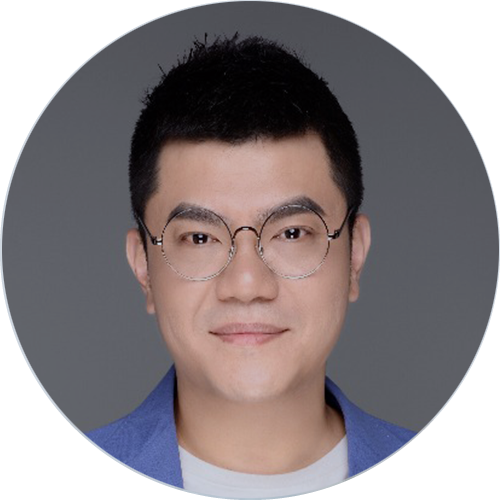 He is a prominent speaker for multitude of blockchain events in the past 2 years, and will be keynote speaker for Blackarrow Conferences Blockchain events in Korea, Singapore, Jakarta, Shenzhen and GuangZhou and one of the most prestigious event in North America, Crowdsourcing 2018 (CSW 2018). Dr. Tonetto’s industry experience greatly helps Level01 achieve the industry relevancy it requires for growth. Oliver Isaacs is one of the foremost authorities on Cryptocurrency and Blockchain Investing, and was an early investor in Bitcoin Cash, Ethereum and Monero (having entered the space in 2014). To date, the total amount raised by companies Oliver has advised exceeds over $400M. 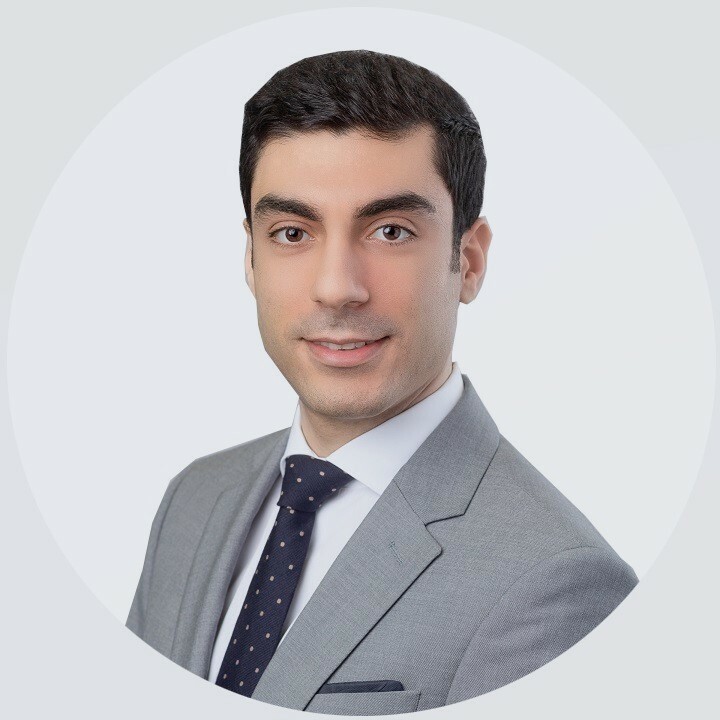 Oliver has been recognised as one of the top blockchain advisors globally by Forbes. 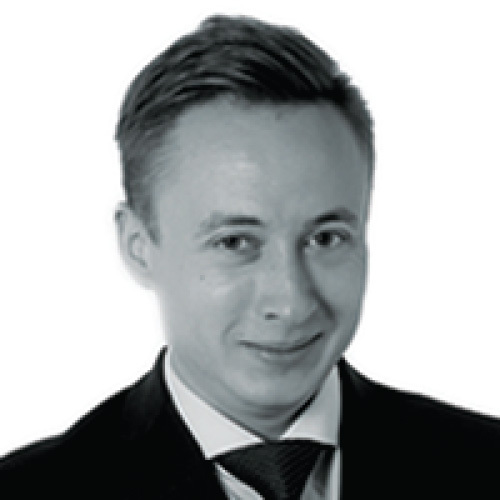 Oliver has extensive work experiences with the financial powerhouses J.P. Morgan, Goldman Sachs, Citibank, GLG Partners and many others across finance, trading and law. He has also worked with and advised some of the world’s leading social media influencers, Fortune 500 CEOs and tech investors.